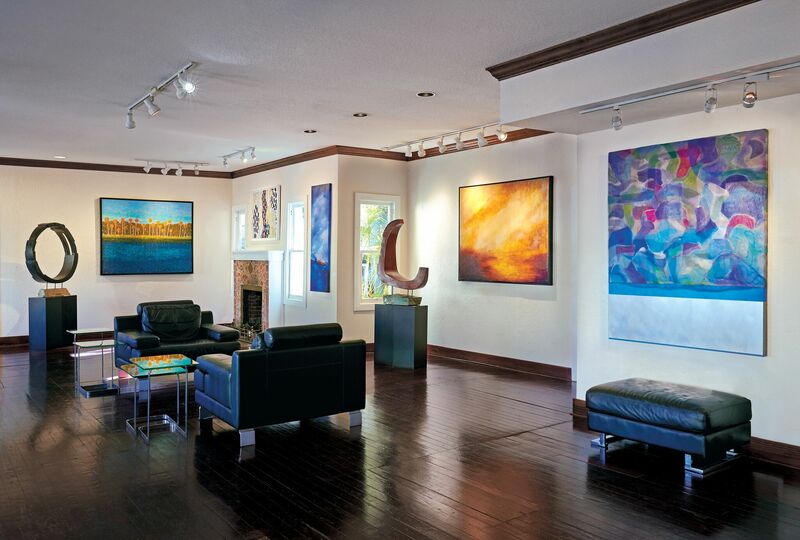 The unique space features a diverse group of talents including fine, mixed-media, and abstract artists; glass and wood sculptors; and art jewelry designers. 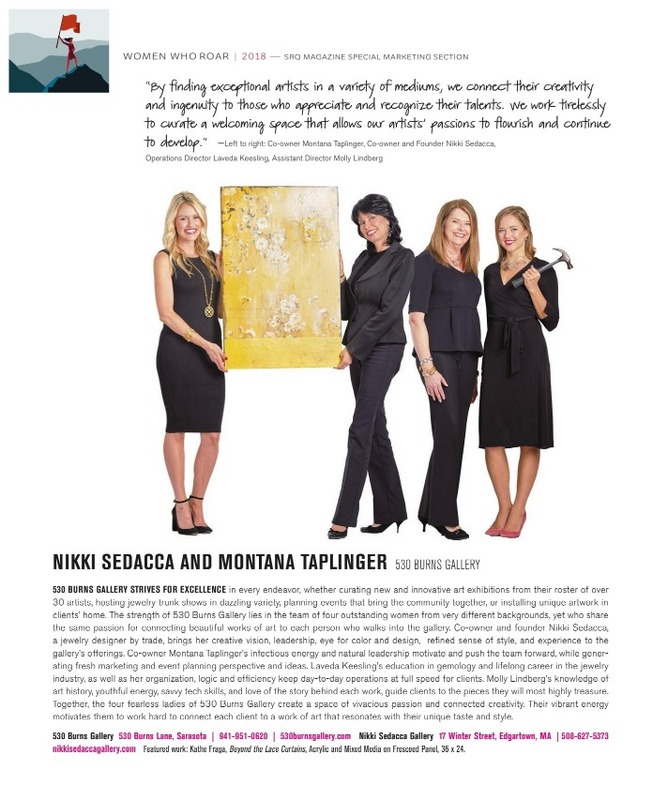 With bi-monthly exhibitions and meet-the-artist trunk shows, the gallery is constantly evolving, showcasing fresh regional and national talent, and displaying new, innovative work. 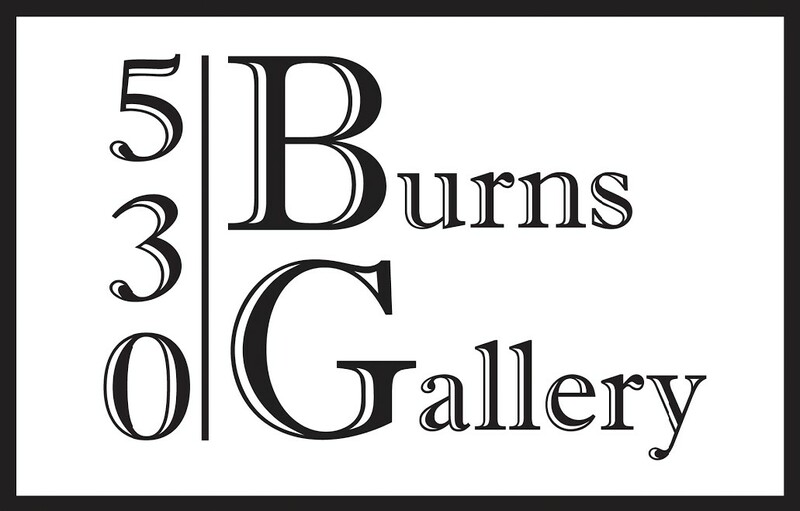 The team at 530 Burns Gallery is incredibly passionate about helping people find a piece that not only fits into their collection, but will be cherished for years to come.